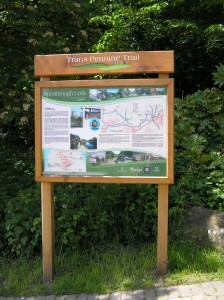 This guide has been designed to provide information to those wishing to organise their own event on the Trans Pennine Trail. Make sure your event is good for people, publicity, the Trail and the environment by following this event guide. Please remember: Events can be extremely diverse in nature and therefore this guidance cannot be considered as exhaustive. It is likely that additional guidance will be required from TPT project partners in some cases. The Trans Pennine Trail should not be used for any speed trials by cyclists or galloping events by horse riders. All users are asked to be mindful of other users and ‘Share with Care’. Click on each link to find out more.